NOTE: This content is old - Published: Wednesday, Feb 16th, 2011. 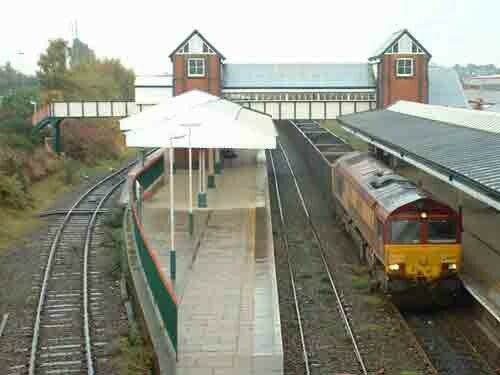 Network rail have unveiled plans to improve Wrexham General station by installing a new footbridge and lift, due to be completed by the end of the year. Spokesperson Mavis Choong said “The plans will benefit not only wheelchair users but anybody who currently has difficulty accessing the current arrangement, including people with pushchairs”.